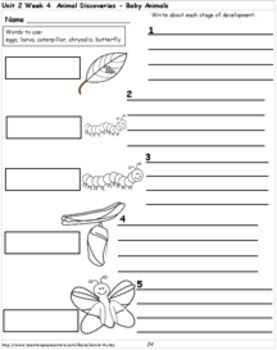 My goal with the reading material is to save you valuable time from planning and making materials for your reading lessons. 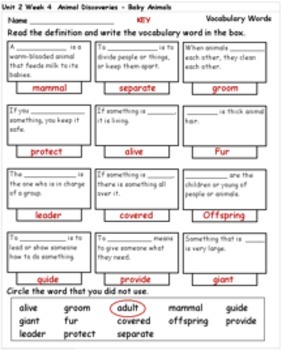 If you laminate the materials they should last the life of your reading adoption. 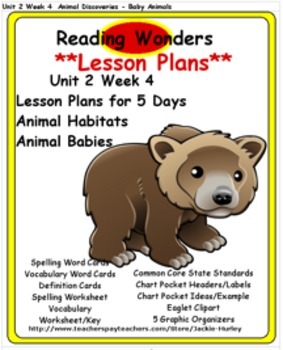 If you have to turn in your reading lesson plans each week, you have the whole group lessons for the week with the Common Core State Standards for the week's lessons. 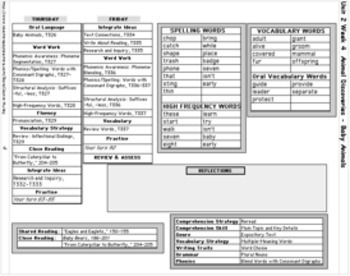 On page 30 I have drawn a pocket chart with one way to display the spelling words, vocabulary words, oral vocabulary words, definitions, essential question and higher order thinking question of the week.